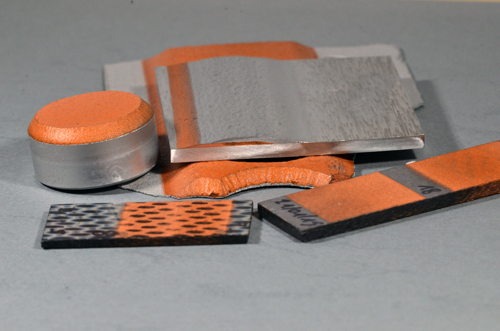 Such coatings were done on raw material substrates, sand blasted substrates and laser texturated substrates. In order to have a robuste and repeatable process, we develloped as part of the project, a real time vision system. 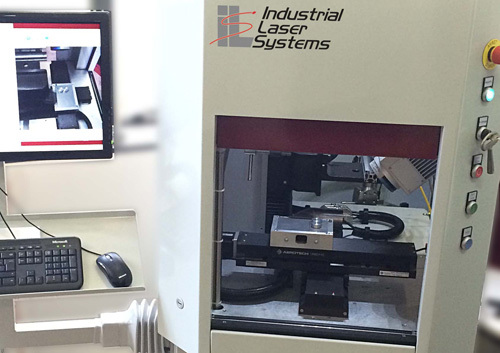 It uses different lightning sensors and a digital camera that monitors the laser process for a given texturation. The control is done by comparing a good learnt process to the real time process measurements. The vision systems uses a process database that we have created based on the several tests done on the samples. We came out as a conclusion that on metalic parts we could increase the adhesion of Alumium or Copper coating by at least a factor of 2 when the substrate were laser prepared vs no laser preparation at all !! Economic competitiveness has compelled manufacturers to explore new techniques and modify the current technologies to improve efficiency that lead to cost reduction. Set as an example, the automotive industry, often credited as the engine room of Europe1, is a very active place for innovation. Vehicle manufacturers are Europe’s largest private investors in R&D; each year €20 billion – 4% of turnover – supports projects aimed at delivering a more sustainable, safe and competitive sector tomorrow. The industry files around 5,900 new patents every year. 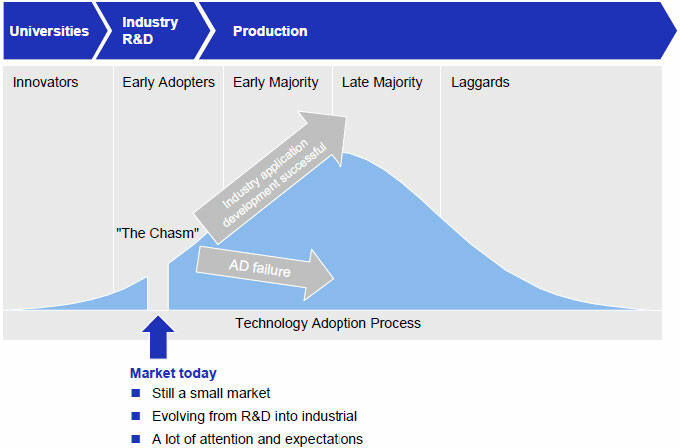 Fields such as materials technology, recycling, ICT and telematics, energy and fuels, drive-train development, aerodynamics and ergonomics are all included in auto makers’ diverse R&D portfolio. Part of the future innovation identified, the thermal spray has been widely accepted as a cost effective technique and is being used in a broad range of industries included the automotive. Thermal spray annually represents a global market of about € 4.8 billion, 30% of which is European based. The lion’s share of this market goes to plasma spraying technologies (50% of total2). Noteworthy is the fact that through history, industrialists have adopted new spraying technologies standards because of reduced start-up costs and increased flexibility. For example, flame spraying has first evolved to D-Gun and then to HVOF. Today the cold spray technology is an emerging technology. It is expected to supplement and expand the range of applications for thermal spray processes as a greener alternative according to stringent environmental and health safety regulations. At a lab scale, a number of materials have already proven to be suitable for deposition by cold spray from decorative articles to biomedical, automotive, power plants and space industries. Further development is required to design the optimum parameters like nature of gas, temperature control, nozzle design and its material and also prediction of critical velocity for different particle/substrate combinations in order to migrate this technology to an industrial environnement.